Orchestra 2001 is a collective of adventurous, virtuoso performers dedicated to the music of our time. 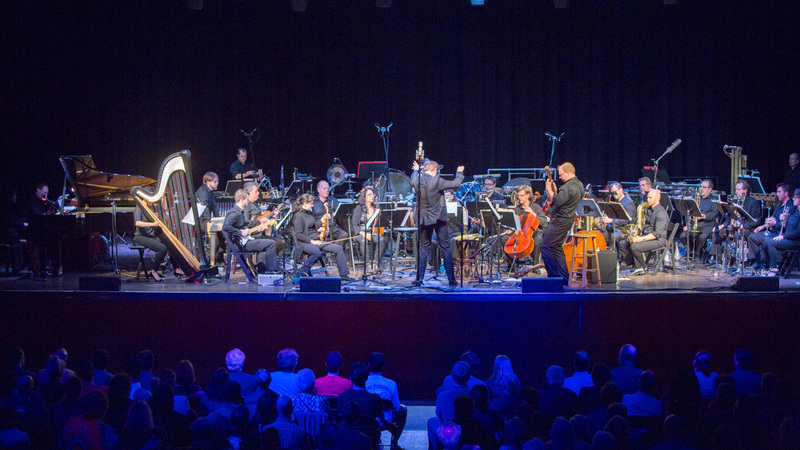 The ensemble strives to be an international leader in connecting diverse audiences with the greatest music of the 20th and 21st centuries, engaging new listeners through exhilarating concerts, innovative artistic collaborations, and enriching community partnerships in Philadelphia and beyond. In addition to concerts in the Philadelphia area, the ensemble has brought new music to countless diverse audiences through regional and international tours.